When Flicka first comes to the farm, her wild bloodstock causes problems - she is uncontrollable, rambunctious and just generally feisty. 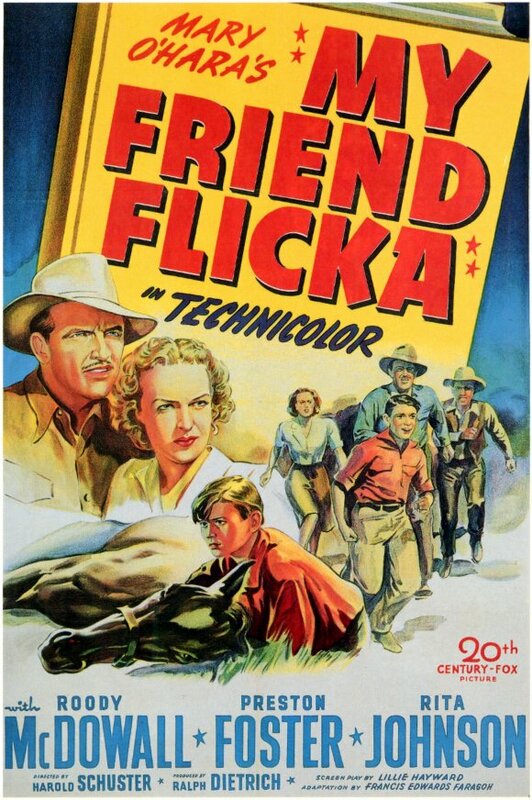 However, through love, commitment and devotion Ken not only manages to tame and befriend Flicka but pulls her out of a serious illness as well. it's a heart-warming, inspiring story typical of the era and while a tad sentimental (understatement), there's some reasonable lessons in there for adults and children. 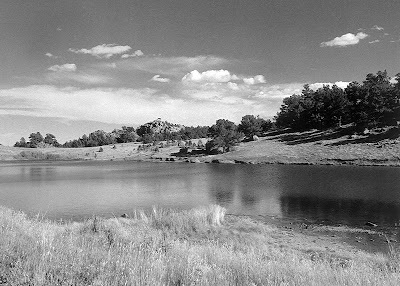 O'Hara herself had lived on a rambling Wyoming ranch and understood the rugged remoteness of the area. 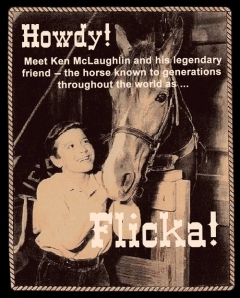 My Friend Flicka was certainly popular with young readers and many people will remember both the 1943 film, the sequel Thunderhead, Son of Flicka and the 1950s television series which ran from 56 to 57 through 39 episodes and enjoyed a few re-runs here and there. Although it had its fans, the series was relatively short-lived as it failed to successfully compete with its rival, Rin Tin Tin. The 50s and 60s was the age of kids and animals.